“Triticum spelta” is the scientific name for this old grain originally grown in southeast Asia and later brought to Europe and later yet to the U.S. It varies from wheat, “triticum sativum,” in a number of ways, but its digestibility is the most important to many who cannot tolerate “sativum.” Its very strong hull must be mechanically removed. Whole grain spelt, not yet milled, can be used in your home milling machine. 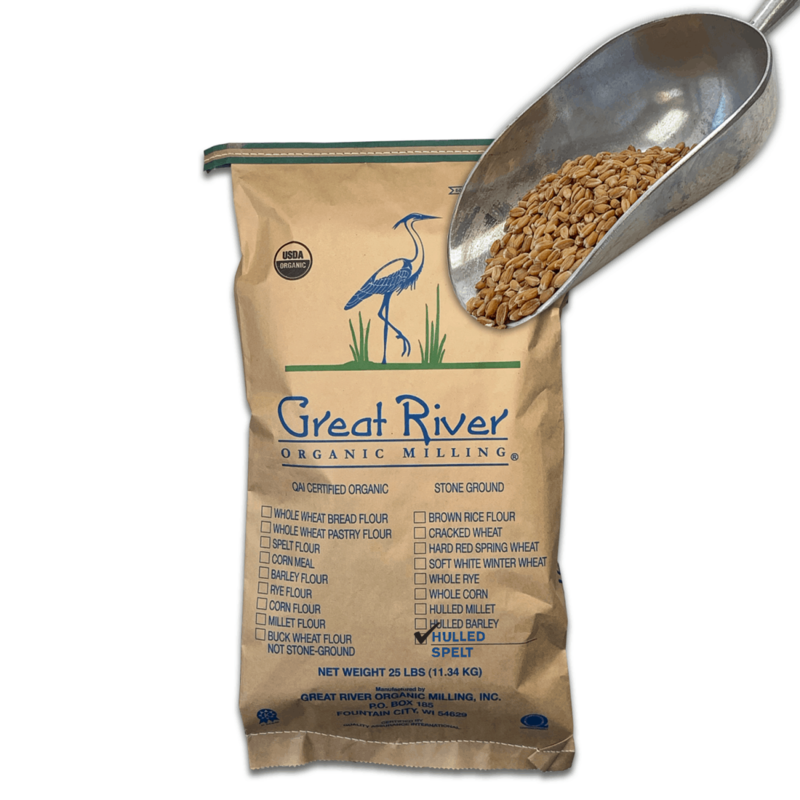 Spelt gluten is easier to digest than wheat due to its water solubility.